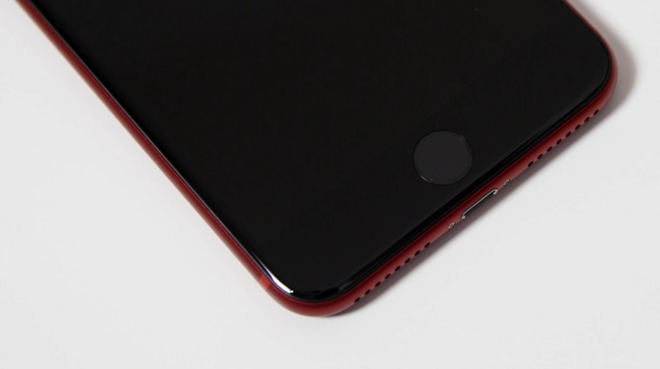 A YouTube video creator took umbrage to the white bezel on the new (Product)Red iPhone 7 Plus, and swapped out parts with a Jet Black model leading to an iPhone 7 Plus with a red back case, and black front bezel. Video producer Danny Winget calls the procedure "a little bit daunting," given the complete disassemblies required to do the swap —all for cosmetic reasons. Winget noted that he actually used three cables to perform the modification, as he tore a ribbon display cable in one unit. 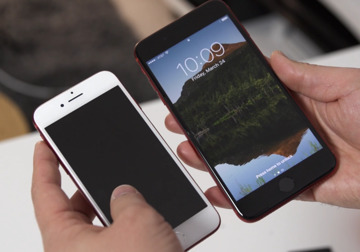 The vast majority of the phone is from the Jet Black iPhone 7 Plus, given the laminated screen's TouchID sensor. 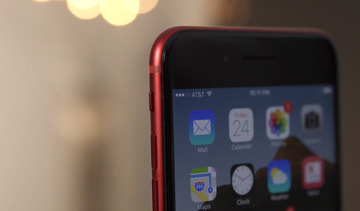 Basically, the only part in the phone in the video from the (Product)Red release is the back case metal.